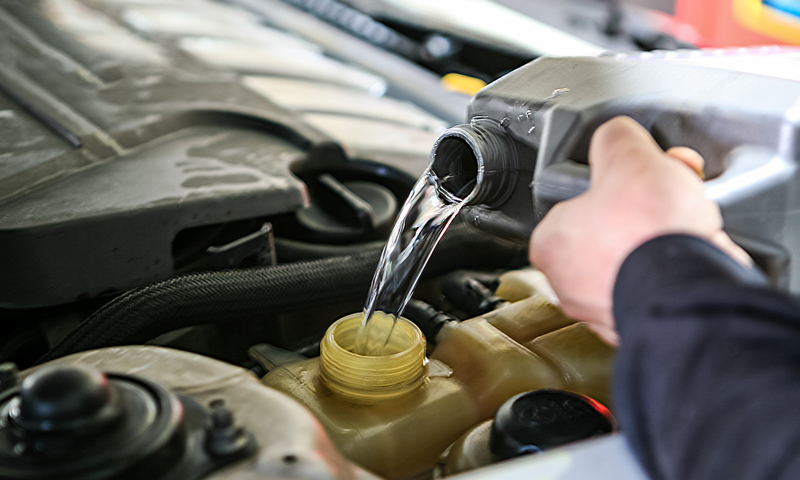 Your car’s radiator works to remove heat from your engine block, which improves horsepower and fuel mileage while extending the life of your engine. A clogged or corroded radiator is a sure way to send your ride on the path to the junkyard. Fortunately, it is fairly easy to replace this part and to find the right replacement radiators online. Let’s check out some quick tips to help you make the right buy and get your baby back on the road. If you are looking to improve the performance of your car, you might be thinking about going for a performance replacement radiator. The trick in doing this job is to make sure that the larger radiator will still fit under your hood. A direct fit replacement radiator is designed to slide right into the space engineered for the part. If you upsize, don’t be surprised if you need new hoses, new clamps, and you may have to rig a spot to secure it with a bolt. Direct Fit is the easiest answer. If the advertisement for the replacement radiators mentions more fins per inch or a larger hose, this indicates that the new part is designed for improved cooling ability. If you live near the desert or in high pollution areas, a high-performance radiator could help your car run longer as the engine will stay cooler even on the hottest days. Make sure to measure your radiator mounting points before ordering for an easier installation. Your vintage ride has all original parts, including the brass and copper radiator. You can still find radiators built for your throwback machine using the original materials, but if you are not going for a ribbon you will want to consider switching to aluminum. Copper is more expensive and the materials do not exchange heat as effectively as modern aluminum. Aluminum also resists corrosion. Overall, it is a better buy. Crossflow or Downflow: Does it Matter? There are two common styles of radiators: crossflow and downflow. Crossflow tend to be wider and the tanks for the radiator fluid are located on either end. Downflow radiators tend to have a more vertical or square design instead of rectangular. The tanks are situated at the top and bottom. Downflow are found more often in trucks with a tall hood to make space for the taller part. Take a quick look under your hood and measure the old unit before you start shopping for replacement radiators online. The new part must fit into the space while providing enough cooling power for optimal engine performance. If you are searching for a direct fit, look for the OEM part number on your original radiator. Aftermarket units will often list the part numbers that they are compatible with and save you time and frustration along the way. For more tips on reviews for buying replacement radiators online, check out AutoPartsU today. Should I Flush Out My Radiator?